The key to the survival and growth of skiing as a sport is attracting and retaining new participants. 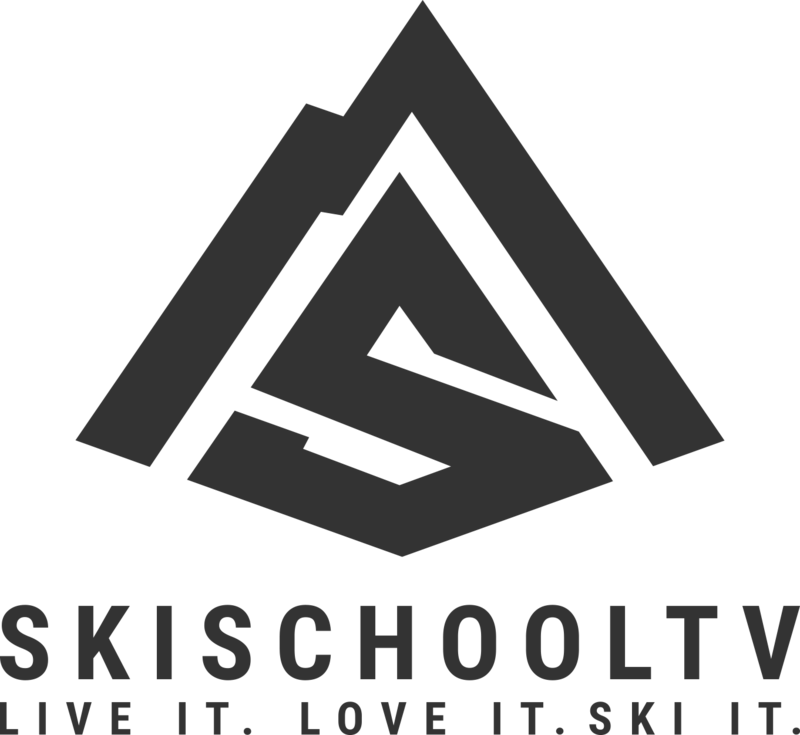 It was therefore an honour to introduce 5 newbies to our awesome sport on 24th February through a product recently launched by Midlothian Snowsports Centre in Edinburgh – Learn to Ski in One Day! The group were in store for a rare treat. Although Midlothian Snowsports Centre is an artificial slope (dry ski slope) made from a combination of dendix and snowflex we awoke to a mini-snowstorm. The famous 5 were therefore going to experience a slightly more authentic ski experience. Teaching beginners can be a hugely rewarding experience as an instructor. Progress is easily measureable…”eek what are these things?” becomes “hey I can stop and kinda turn” in the space of a few hours or so. It is very satisfying. Visible changes in higher level skiers can be much more subtle and take longer to bed in. It is a great feeling introducing new faces to a sport you are passionate about. It really doesn’t matter how old you are. You can start skiing at any age. I have taught tiny tots all the way up to an 89 year old beginner. Obviously the younger you start on ski’s the better. As people age they tend to lose the fearlessness of youth. Two very close friends of mine started skiing in their mid thirties. They now have a very nice life. They work in the UK during the summer and then spend the winter in Canada teaching skiing. They are living the dream. Skiing is like life – you get out of it exactly what you put into it. Be dedicated and practice hard and you will be rewarded. So can you really learn to ski in one day? The basics definately yes but it will take a bit of time and a lot of practice before you will be ripping up the slopes like a pro. The goal for the day was to get the group to the stage were they could comfortably control their speed, change their direction of travel and stop on gentle terrain. We started out at the bottom of the nursery slope by doing some balance and equipment familiarisation drills on the flat. It is really important not to rush through the early stages. I have found that the more time spent getting used to the equipment on the flat the more chance of success when the downhill fun begins. There are numerous drills that can be tailored to the fitness and age of the group you are teaching. Once everyone was pretty comfortable moving about on the flat they learnt how to ascend and descend the small slope by side stepping. Then the real fun began. It was time to have the first little slides down the slope. Stance and balance are the key skills. A centred, athletic, ready for action stance, feet about hip width apart and equal balance on both skis. The guys were all pretty awesome on their first runs so I quickly ramped the difficulty level up to challenge their balancing skills. A few of the drills we worked on – little jumps, balancing on one ski for a few seconds and head shoulders knees and toes. Next up was learning the good old snowplough to enable them to control their speed and eventually do some pretty neat little turns. Naturally the majority of people feel a lot happier when they can comfortably control their speed and stop at will. When the fear of zooming off into oblivion vanishes you can visibly see the relief on everyones face. After lunch we worked more on the snowplough and began to learn to turn. By the end of the day everyone could control their speed, stop, change direction and use the ski lifts. The majority of them were actually performing some pretty good little snowplough turns around the mini slalom course I set up. The goal of the learn to ski in a day package is to provide an intensive introductory course. Subject to reaching a basic standard this allows the participants to come up to the hill and practice by themselves before moving on to more lessons. It is a fanatastic way to kickstart your skiing journey. 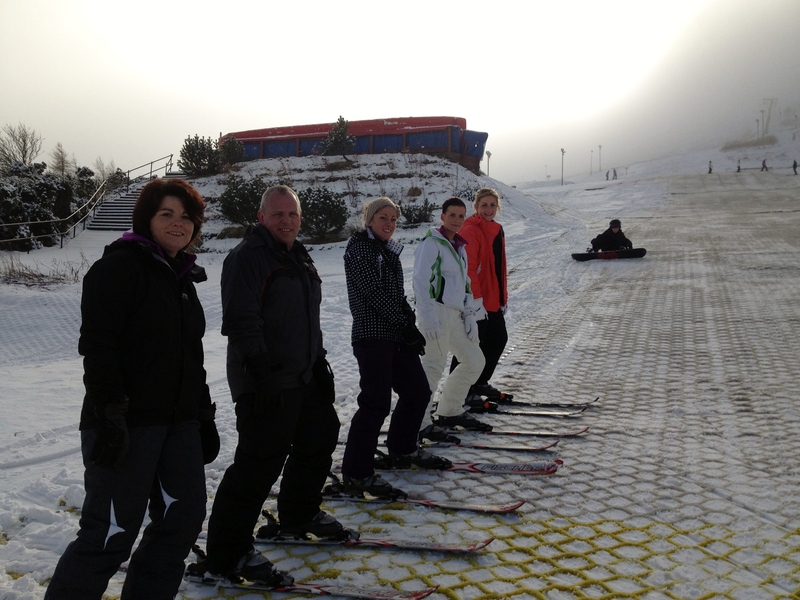 Give the ski centre a call on 0131 445 4433 or email them at ski@midlothian.gov.uk. You won’t regret it.